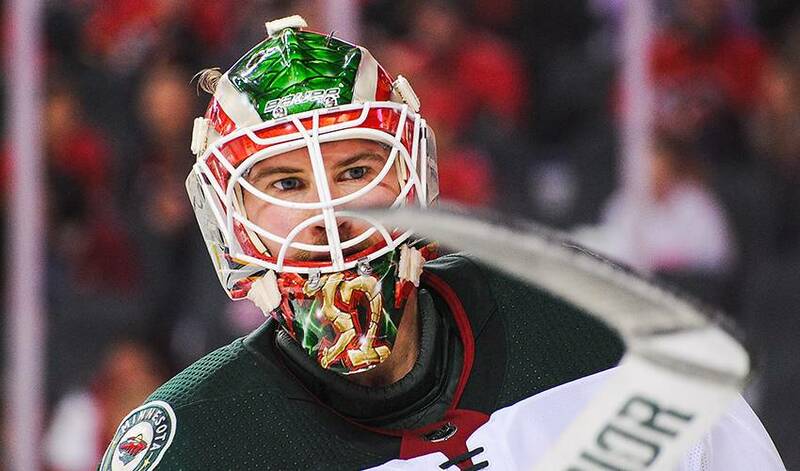 ST. PAUL, Minn. — The Minnesota Wild and backup goalie Alex Stalock have agreed to terms on a three-year, $2.355 million contract extension. Stalock played at South St. Paul High School, just five miles from the Wild's home arena, and in college for Minnesota-Duluth before beginning his NHL career with San Jose. Stalock, who played in a career-high 28 games last season, is 41-35-11 in 106 career NHL games.